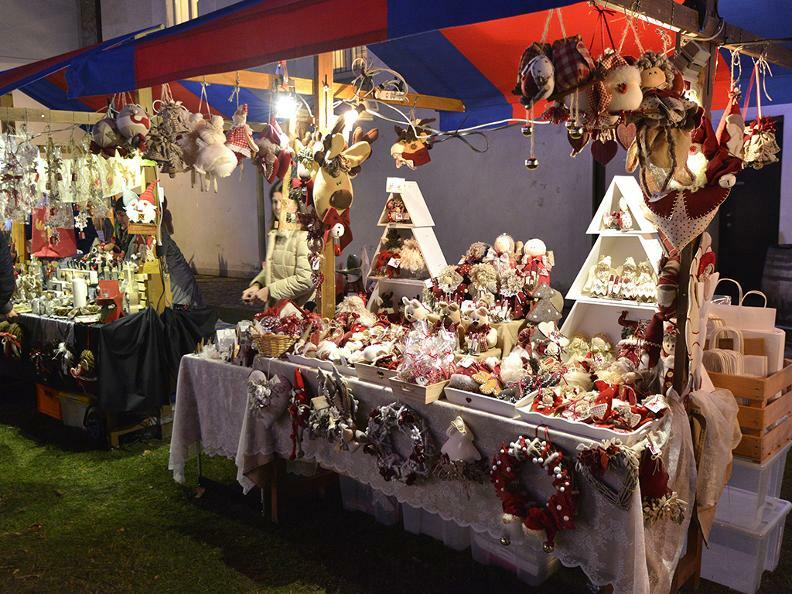 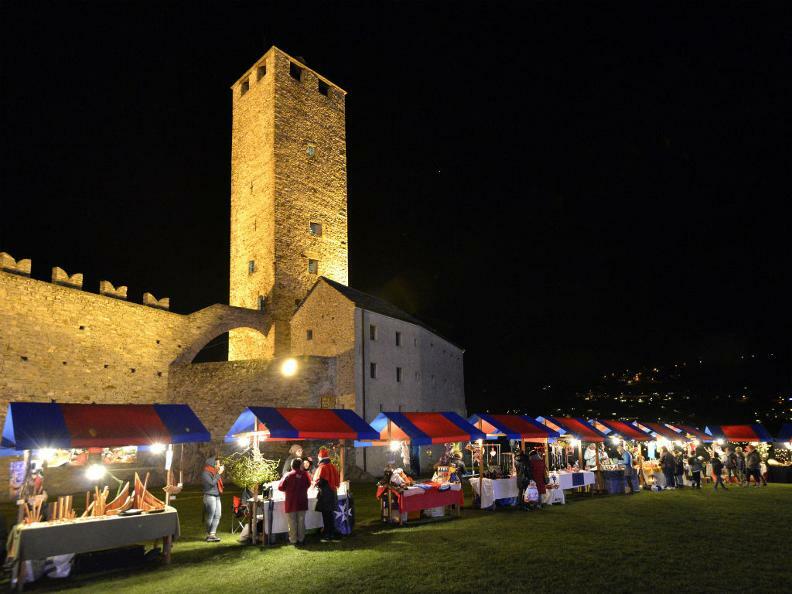 Christmas at Castelgrande, the most magical Christmas market in Ticino! 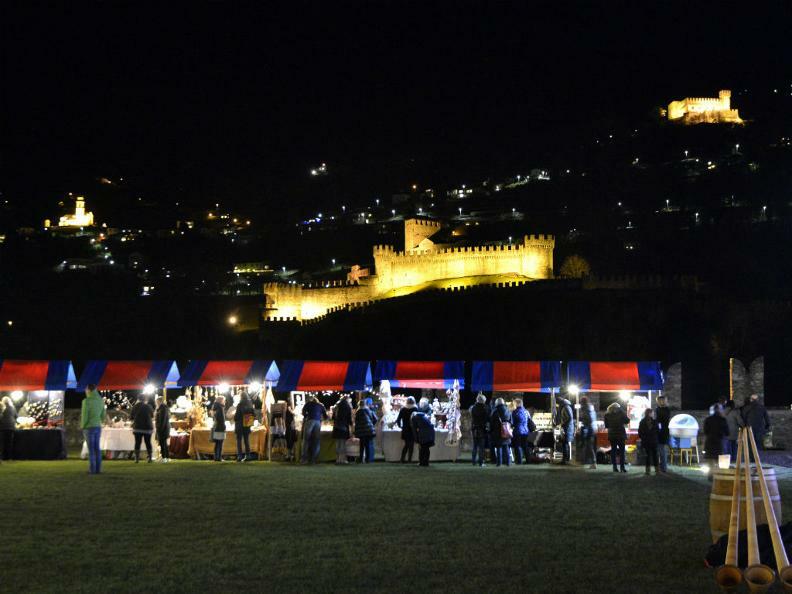 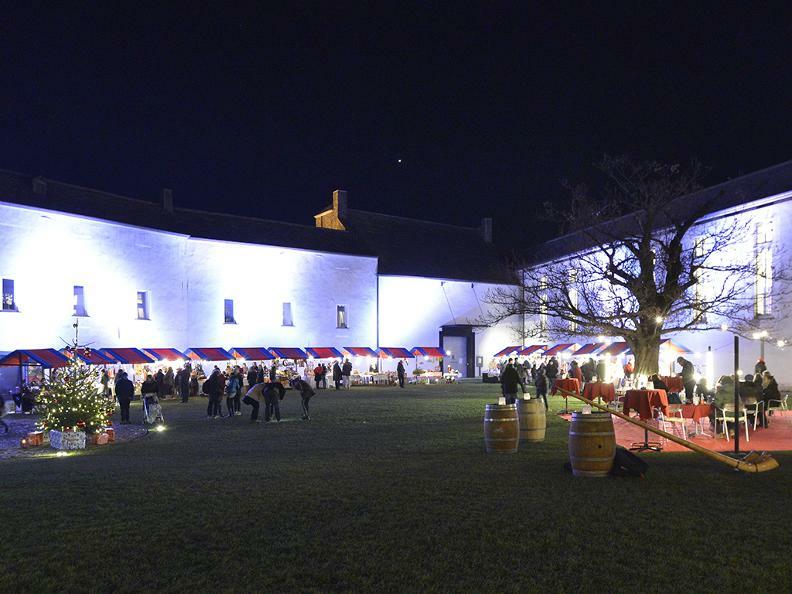 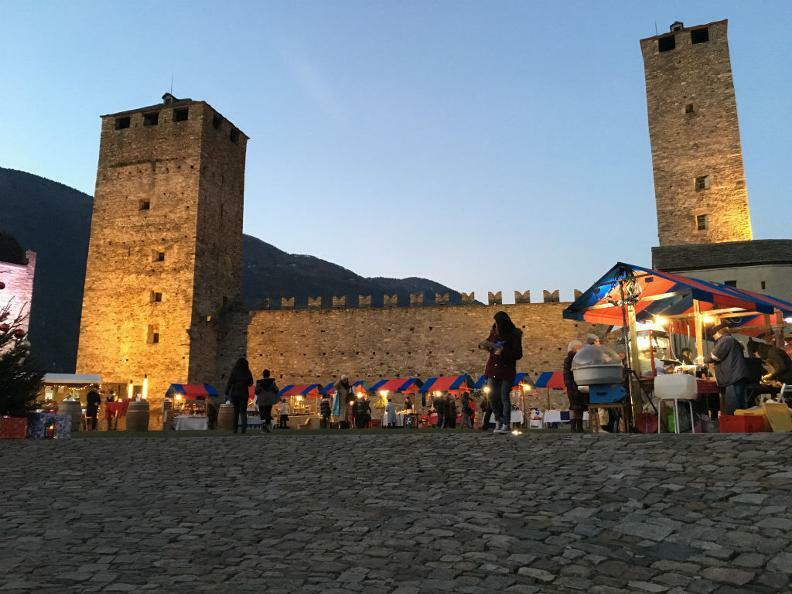 Christmas at Castelgrande awaits you for its second edition along the enchanting Castelgrande walls in Bellinzona. 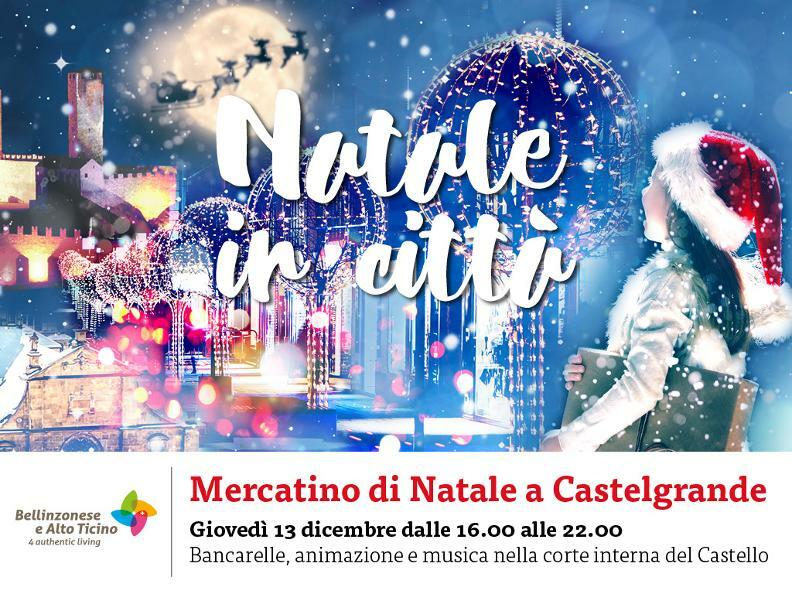 Don't miss the Christmas magic in a unique location of its time: Colourful stalls, a magical Christmas atmosphere, culinary suggestions, music and entertainment for everyone and a breathtaking view await you!